Ultimate Frisbee became an established club sport at the University of Southern Indiana in the Fall of 2002. The ultimate club is the second oldest club at USI and is one of the most successful clubs on campus! 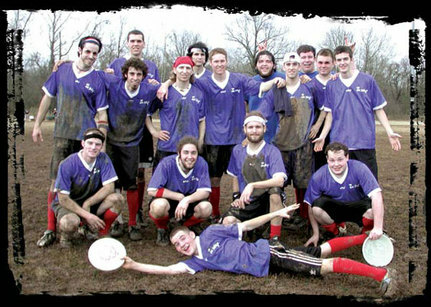 In 2013, the team competed in the USA Ultimate collegiate post-season for the first time, where they finished 7th in the East Plains' Conference Championships. In 2014, the women's team was established as the first ever female exclusive club sport at USI. Also, in 2014, the men's team finished 4th in East Plain's Conference Championships, which qualified them for the Great Lakes Regionals.